I discovered the wonderful Ellis's Etsy shop through her Twitter page and blog, and it was love at first click! 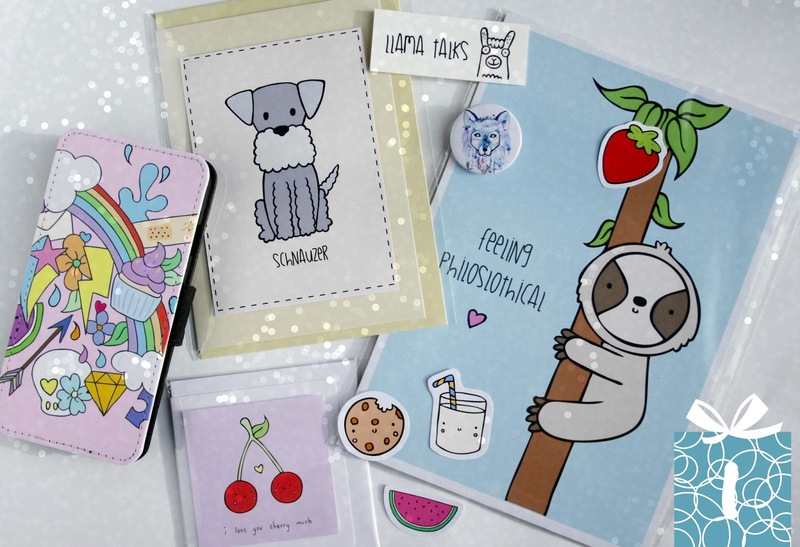 Ellis, an incredibly talented illustrator, produces cards, stickers, prints, badges, phone cases and loads more! I was lucky enough to win a giveaway of Llama Talks products, and I was blown away with the quality. Ellis is also incredibly kind and flexible - when I wanted to buy an A5 print of a specific piece of her work, the sloth you can see above, she took time out of her day to make the print especially for me in the format that I needed - she's a superstar! Definitely check out her shop. This shop is run by Holly, who I knew years and years ago from my sixth form! 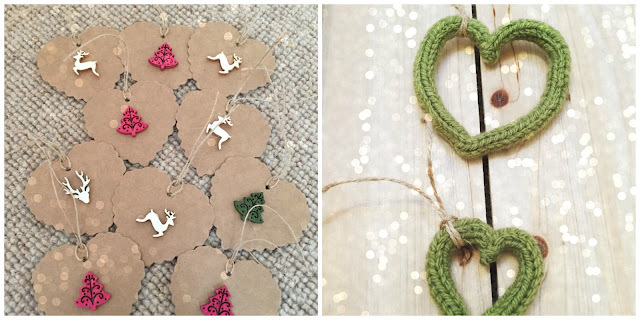 Destination Jewellery is her business, selling one-of-a-kind vintage-style jewellery, hand crafted cross stitch quotes in cute frames, and accessories. Her shop is a real eclectic mix, and you never know what you're going to find! 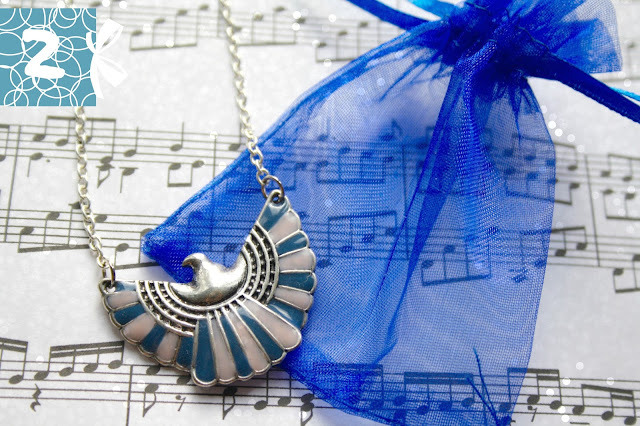 I've bought a couple of her jewellery pieces now, including this dainty eagle necklace which I always receive lots of compliments on! Holly always goes above and beyond to package her orders beautifully and her customer service is second to none! This gorgeous little store is run by a good blogging friend of mine, Kat Wilson, from her home in rural Aberdeenshire. 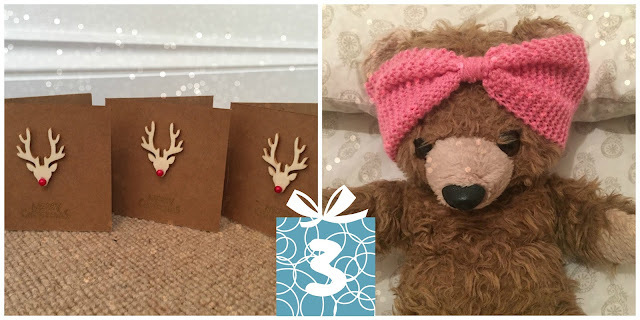 Kat is a crafter extraordinaire, producing beautiful unique Christmas cards and tags, as well as knitted items like hair accessories and home decor. Kat puts so much effort into every item in her shop, battling through her chronic pain to produce these absolutely charming crafts! I highly recommend that you stop by Adventures of Hope for your Christmas cards and stocking fillers. 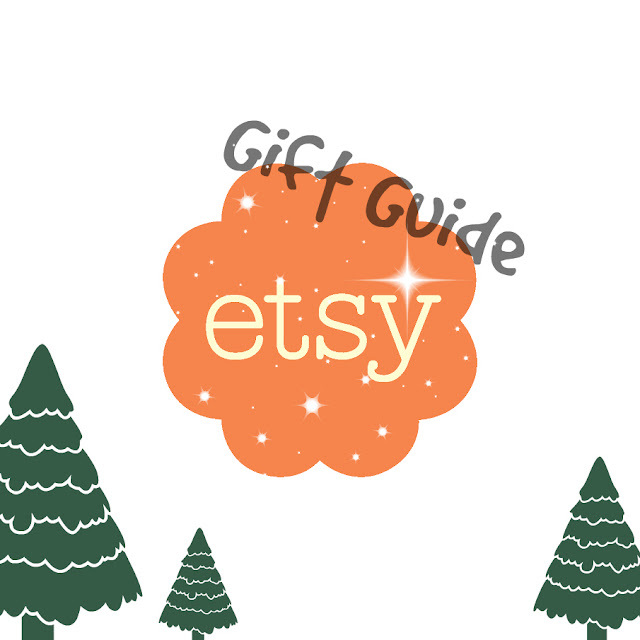 I hope you've enjoyed this mini Etsy gift guide! Are you a regular Etsy shopper? Comment down below!